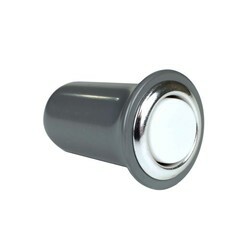 The Edwards 71 Push Button is a pendant type button. It is small, yet easy to grasp, and is contained within a tough plastic case. For use in hospitals, institutions, and OEMs where a locking push button is not required.